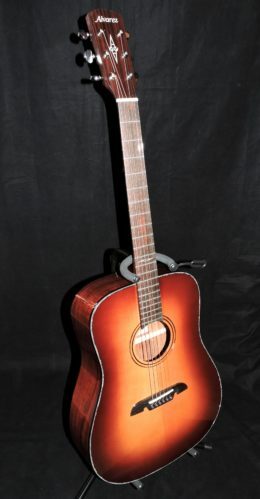 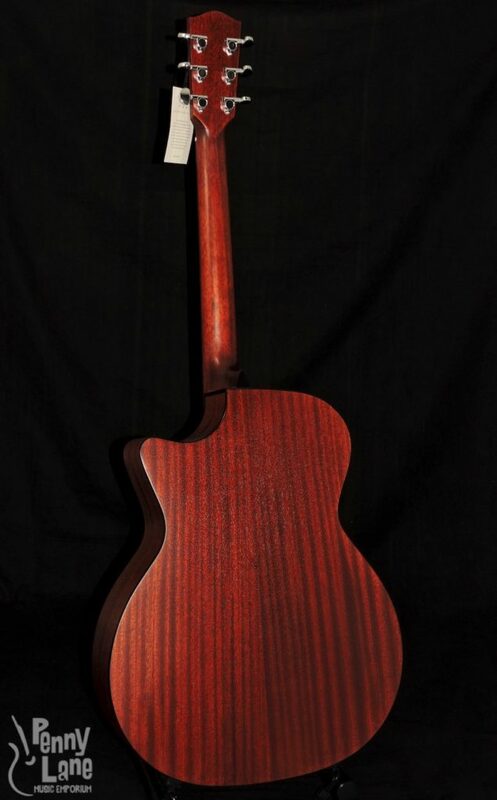 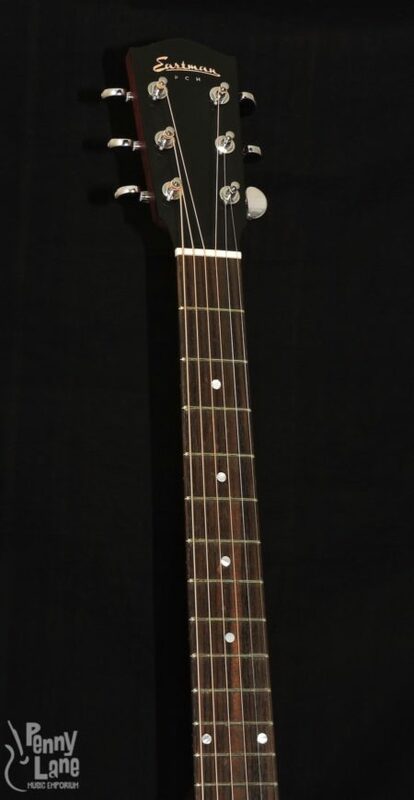 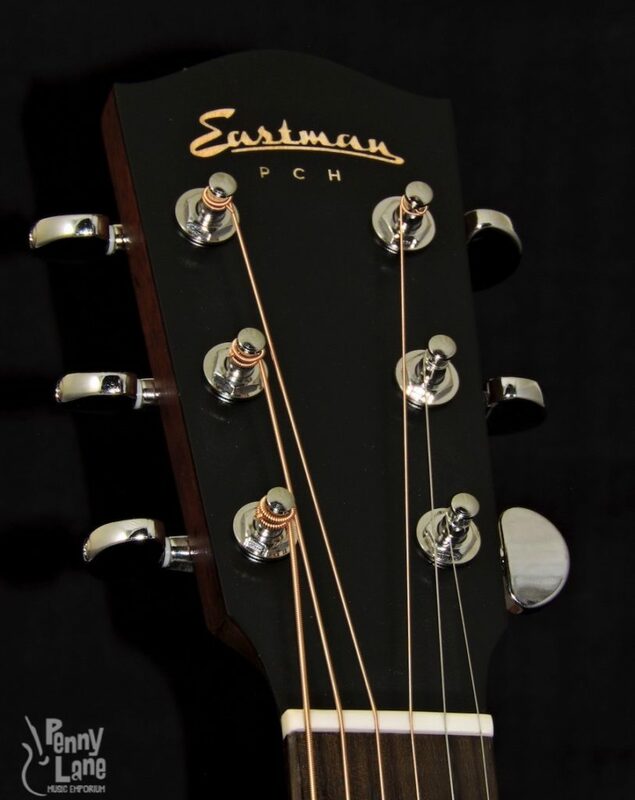 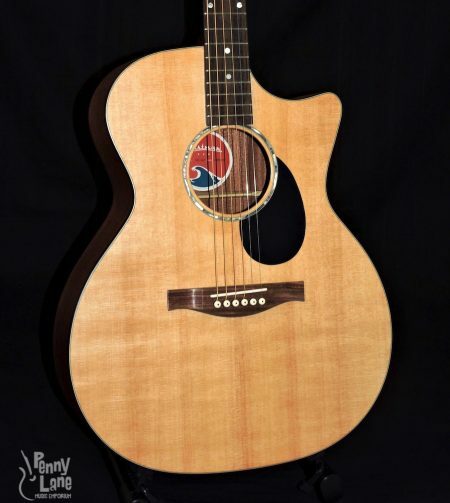 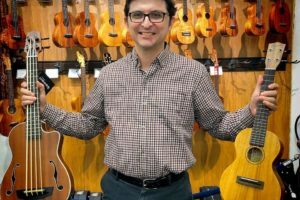 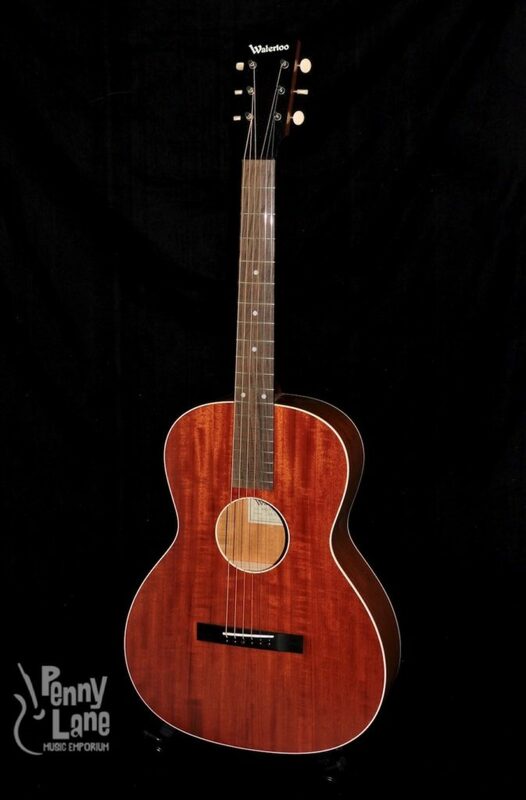 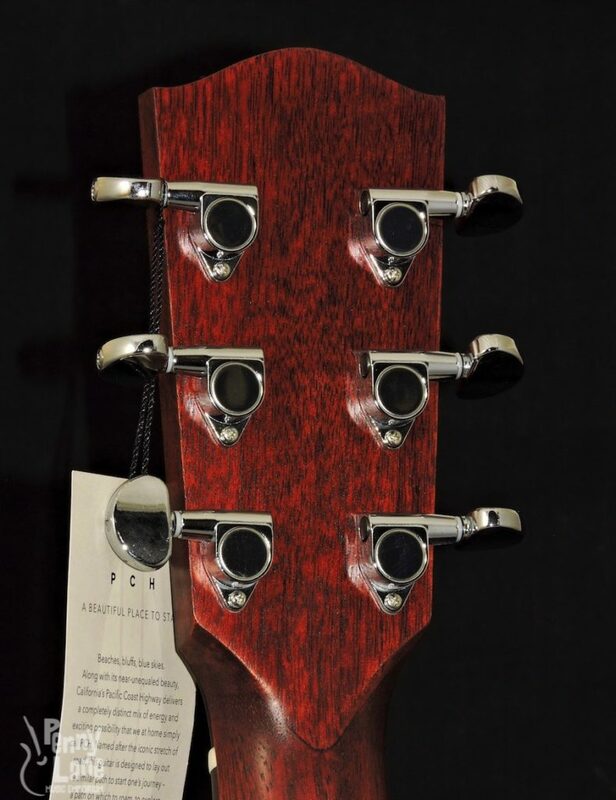 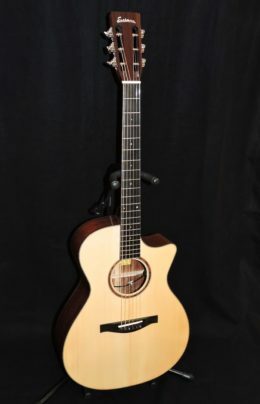 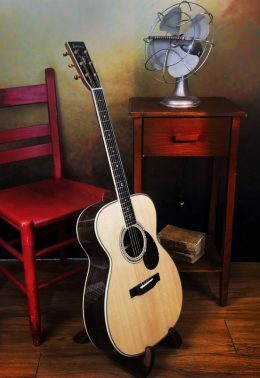 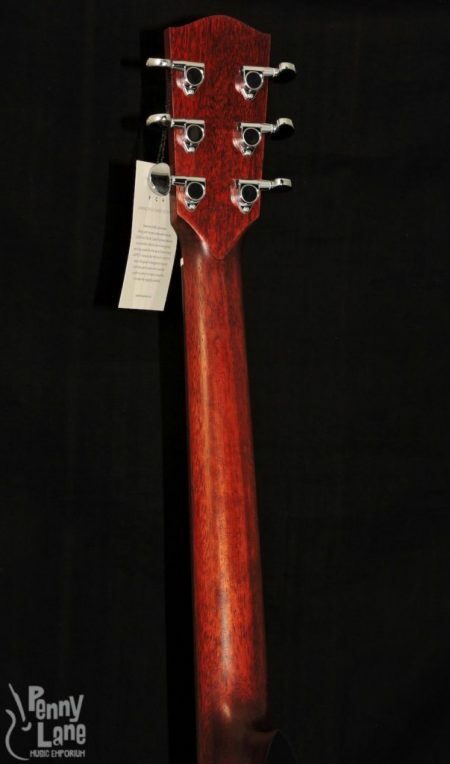 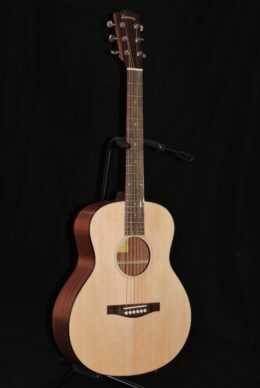 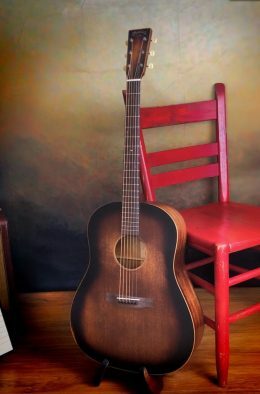 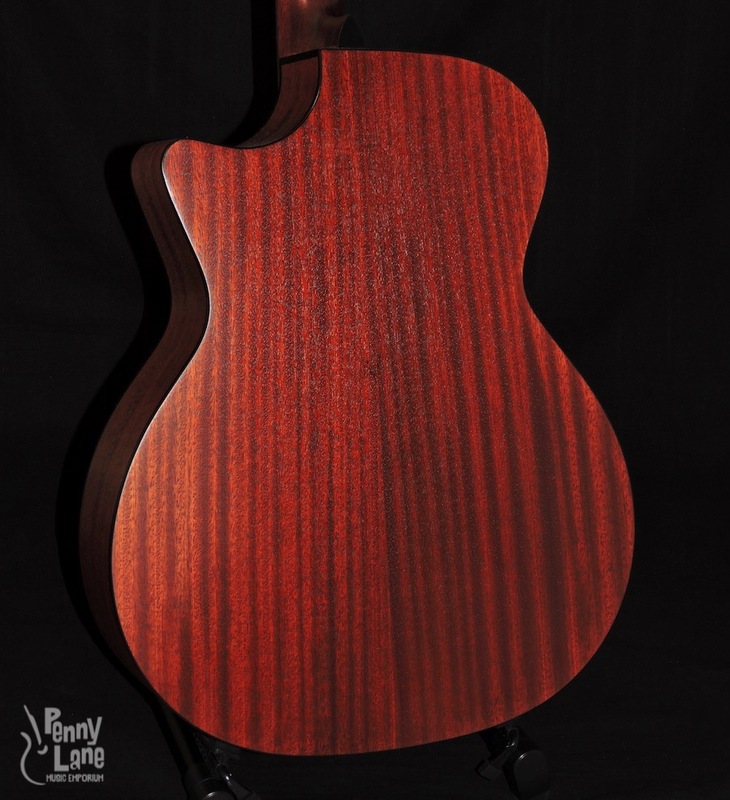 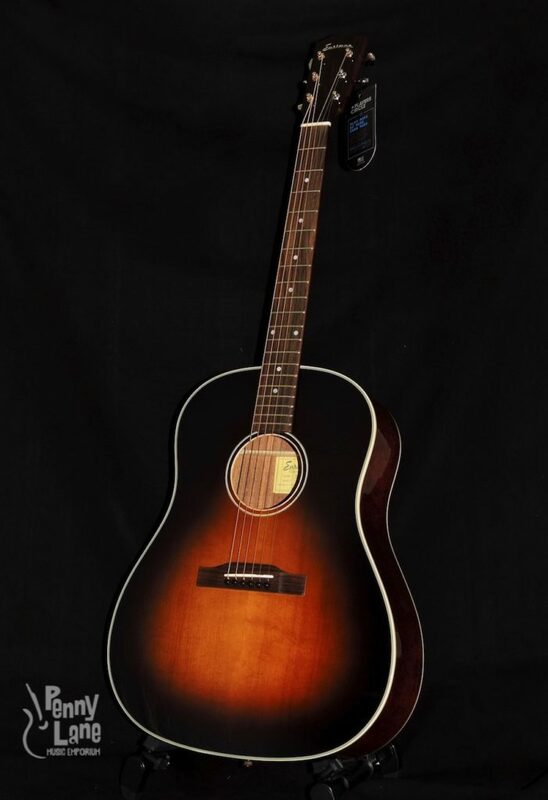 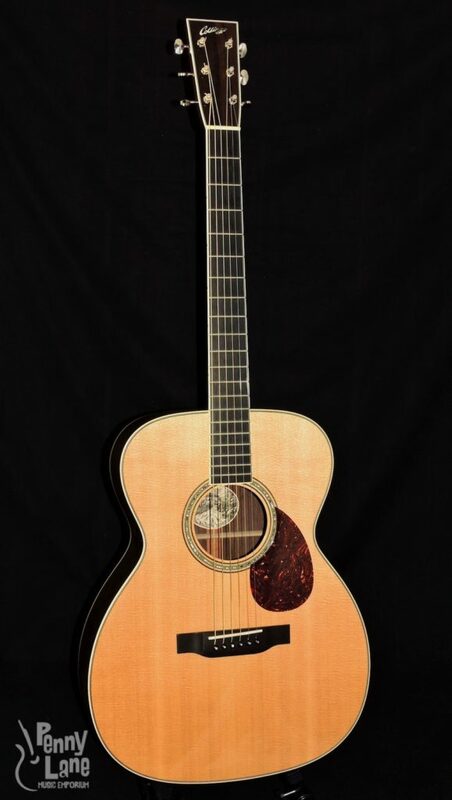 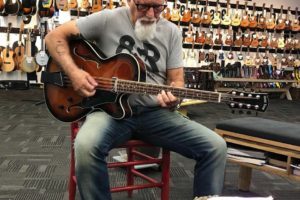 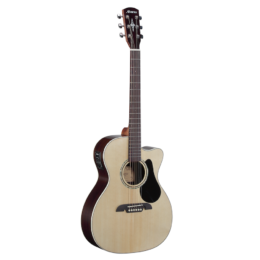 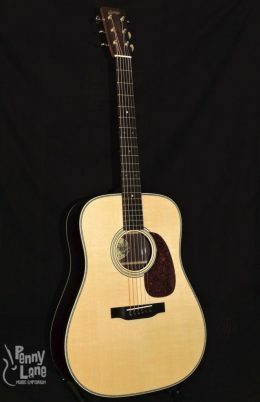 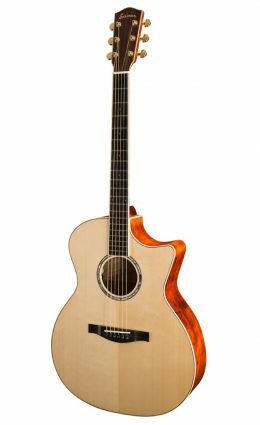 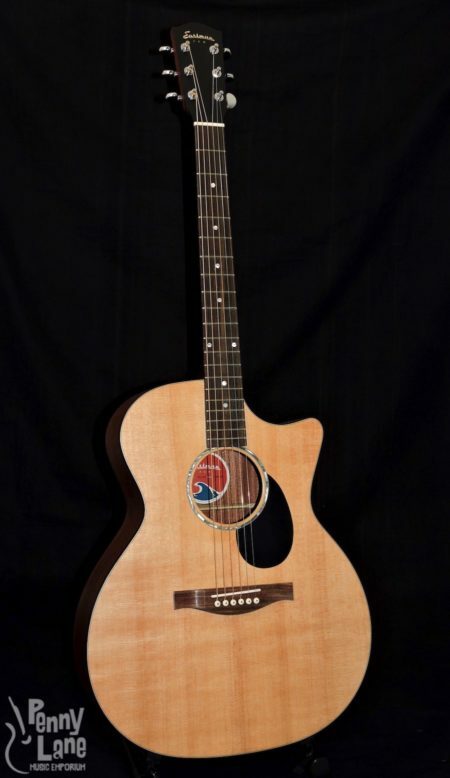 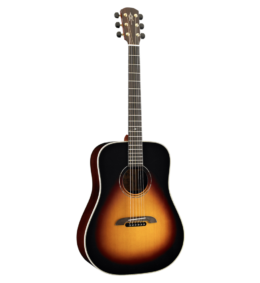 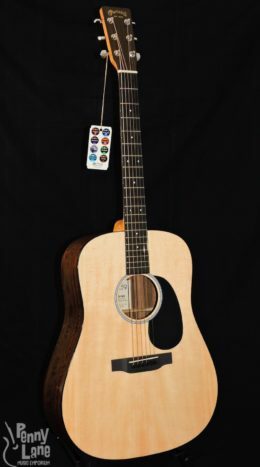 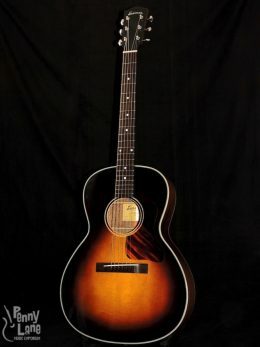 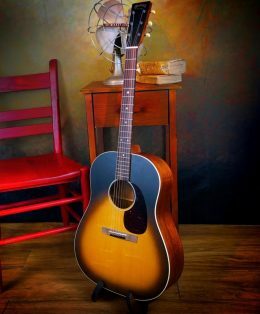 The Eastman PCH1-GACE Grand Auditorium Guitar Is apart of the Pacific Coast Highway series of guitars that offers a quality solid top instrument for those who are looking for a lower priced alternative without the imperfections of most low-end guitars. 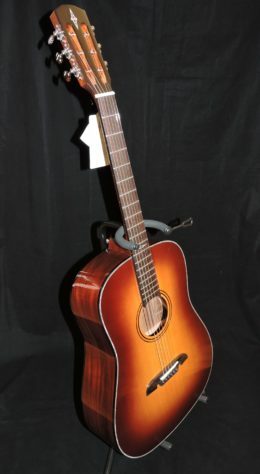 These instruments are also perfect for beginners who want to start off with a quality product. 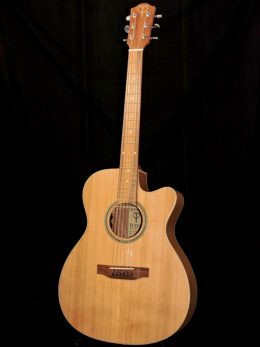 The exact appearance of new instruments vary. 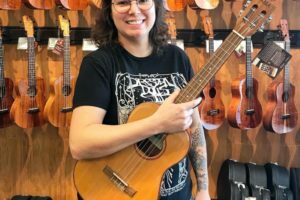 These photos may not be of the actual instrument you will be receiving. 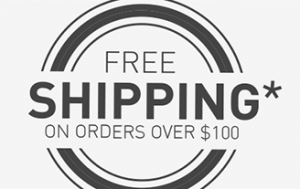 Actual photos available upon request. Head plate logo may vary between gold grain and white.